As a dietitian, I know the importance of drinking water to stay hydrated. 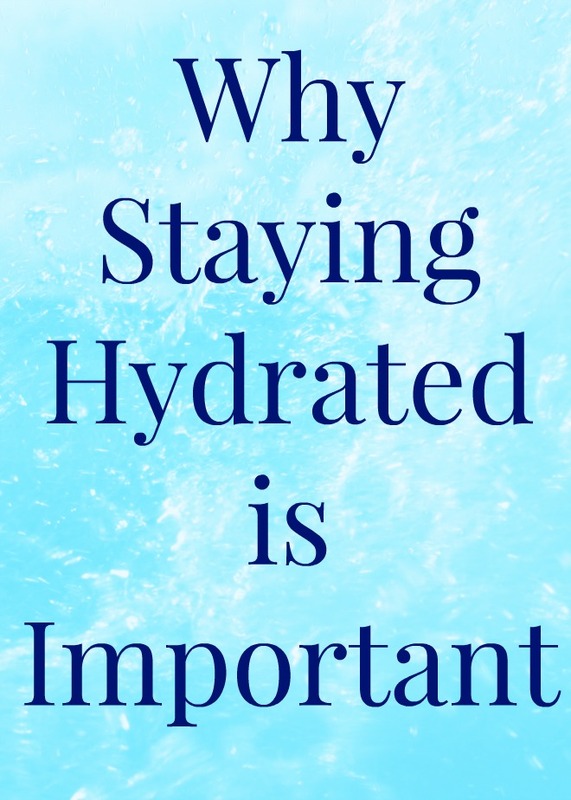 Sure, nutrition is what I spend most of my days talking about but hydration is also super important. When you are hydrated, you are more likely to feel your best. Even slight dehydration can affect your mood, making you feel more irritable. It can encourage you to overeat since you may confuse thirst with hunger. Also, you may feel more tired and low on energy due to dehydration. I love herbal tea for staying hydrated as well for a little flavor! Personally, when I am dehydrated, even a bit, I notice that I get irritable. My husband knows to make sure that my water bottle is full. Lol!! I feel my best when I stay hydrated. If I get irritable for no reason, I know to chug some water quickly and I will often feel better within just a couple of minutes. It is so crazy what an effect hydration can have on the body and mind. This Spicy Gazpacho Soup will keep you hydrated with all of the vegetables! My daughter is 2 1/2 now and she loves drinking water which I am thrilled about. We do not do a lot of juice in our household and she is not the best at drinking milk so water is what she is drinking 90% of the time. We have been sharing my reusable water bottle since she was little and for Christmas, I got her one that is the same brand as mine in a kid's size. It is so cute! This helps encourage Adalyn to drink more water and stay hydrated. Make sure you are offering your child plenty of fluids through the day to stay hydrated. This Healthy Shamrock Shake is a fun snack for kids that is full of fluids- plus, it gives them a boost of vitamins from spinach! It is necessary for kids and adults to drink enough fluids, especially water, to feel their best. A general guideline for drinking water is to have 8 glasses per day. This varies depending on age, how much you exercise, the weather, etc. A general rule of thumb is to drink something anytime you feel thirsty. I personally drink a lot more than 8 cups per day. 4. Water is not the only source of fluids- food is too! To be honest, sometimes, I worry that Adalyn does not drink enough but she does eat a ton of fruits and vegetables. Along with water, fruits, vegetables, soup, and popsicles also provide fluids. Especially on a hot day, provide your kids with these types of foods to make sure that they are getting enough to drink. Adalyn could eat 20 pieces of fruit a day if I let her so I know that she is getting a lot of fluid through that. While we use reusable water bottles on a daily basis, for parties and on the go, it is nice to have disposable water bottles on hand.